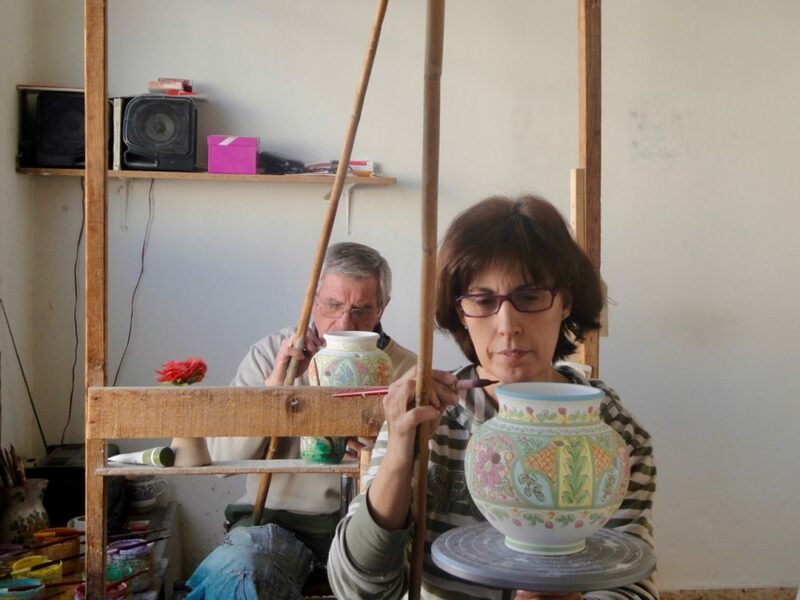 In 1968, after several generations of ceramic making, Emilio Cruz and Maria de la Cal opened a ceramic workshop where they could be creative and share their art. The Cruz family lives and works in the town of Puente de Arzobispo, along the Tajo river in the Spanish province of Toledo. 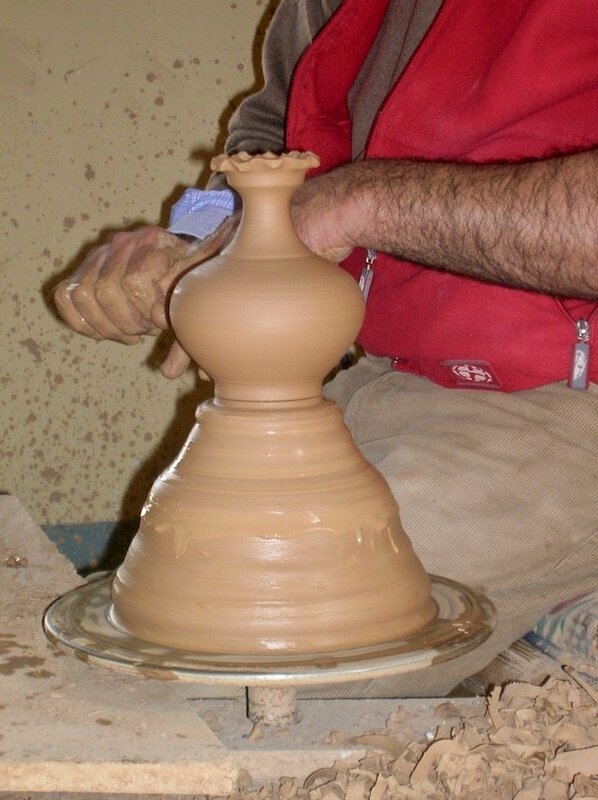 The clay used for making their ceramics is retrieved from the local land, located along the Tajo river. It is cleaned and prepared on the Cruz facility. 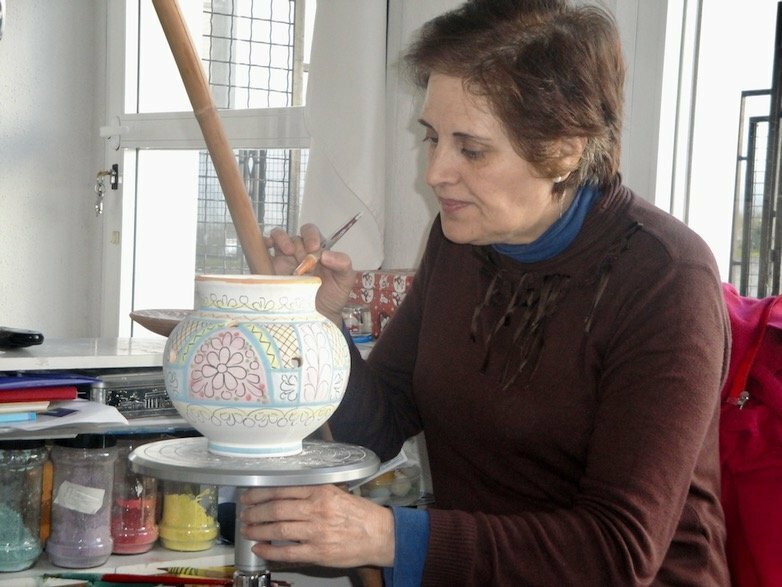 Each piece is carefully hand shaped on a potter´s wheel by Emilio Cruz and then hand painted by one of the family artisans. 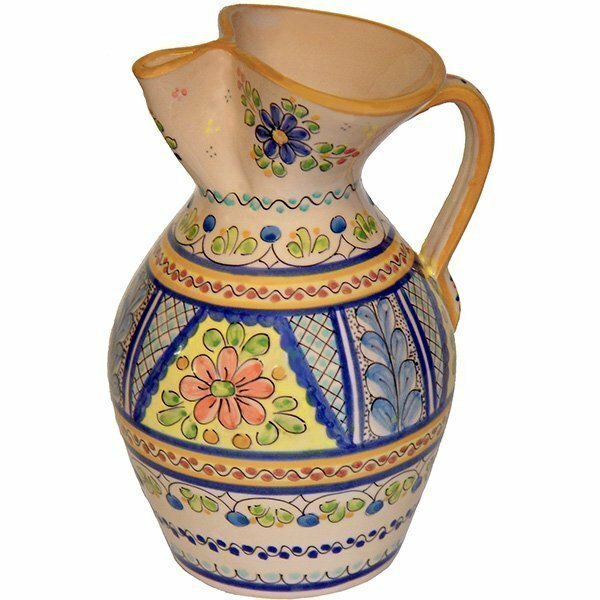 The Cruz family is recognized for incorporating traditional “Castilla la Mancha” ceramic patterns with their own original designs and colors. 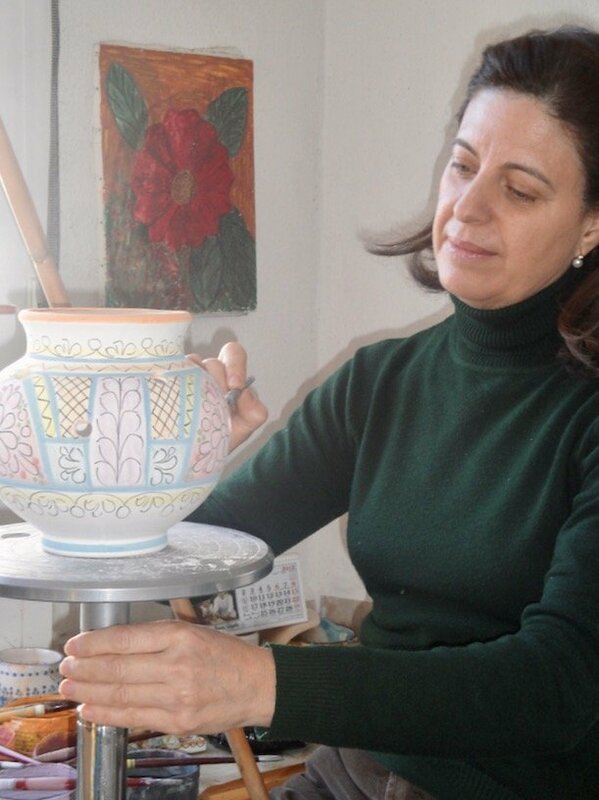 Four Cruz artisans paint the ceramics, each with their own style. 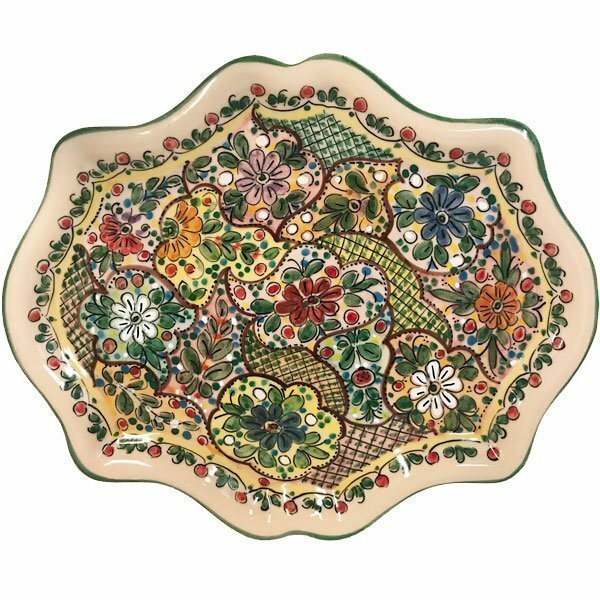 No two Cruz ceramic pieces will be the same. Each piece is completely individual and one-of-a- kind.